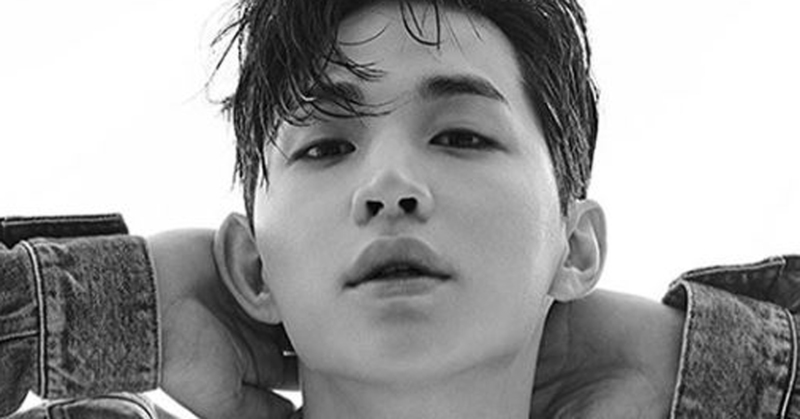 OFFICIAL: Henry Parts With SM After 10 Years… His Future Plans? Singer Henry is parting with SM Entertainment after 10 years of engagement. SM Entertainment announced on April 30, "Our exclusive contract with Henry has ended recently and we decided not to renew the contract." 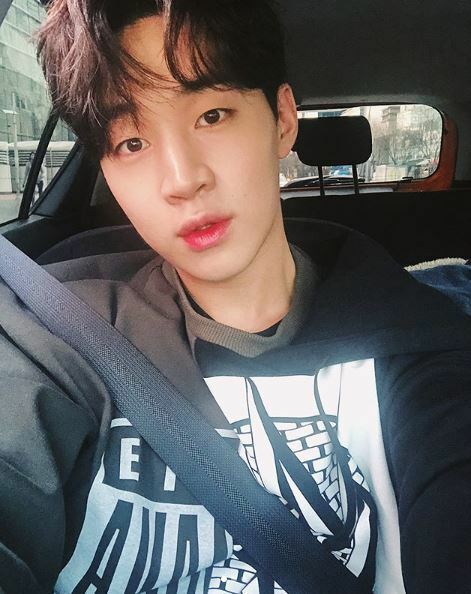 After termination of the contract with SM, Henry plans to establish a one-man agency and continue his career. Henry, who has a Canadian nationality, was born between a Hong Konger father and a Taiwanese mother. While he was doing classical music, he became associated with Korea by being scouted from SM Entertainment at a global audition held in Canada in 2006. He signed an exclusive contract with SM after entering Korea in 2006 and debuted as a member of Super Junior's unit group, Super Junior-M in April of 2008 and was also active as a solo singer from June of 2013.